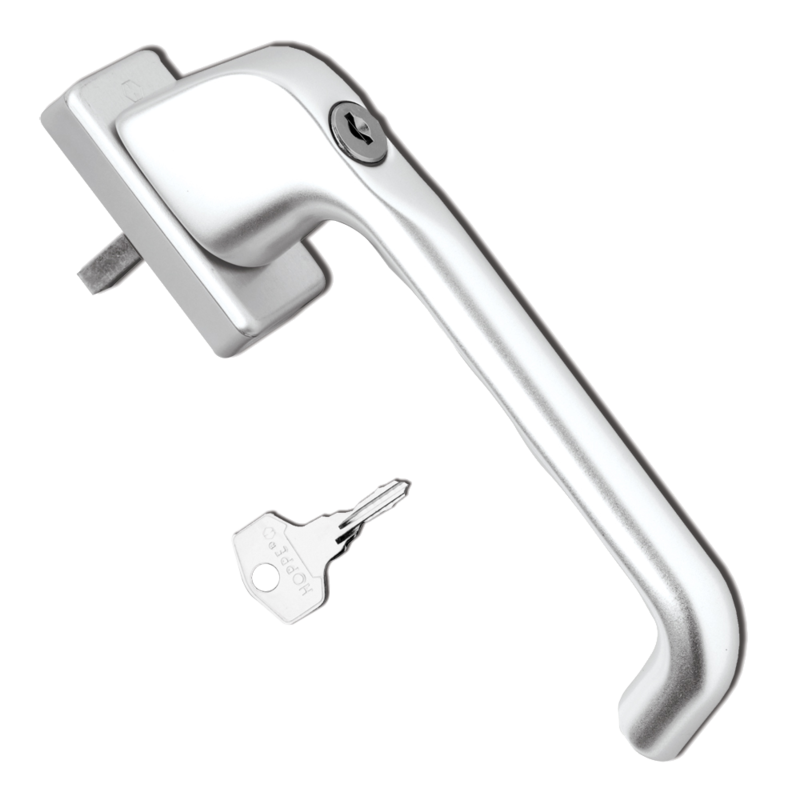 Asec Tilt-Before-Turn Handle for use with patio or window multi-point locks. 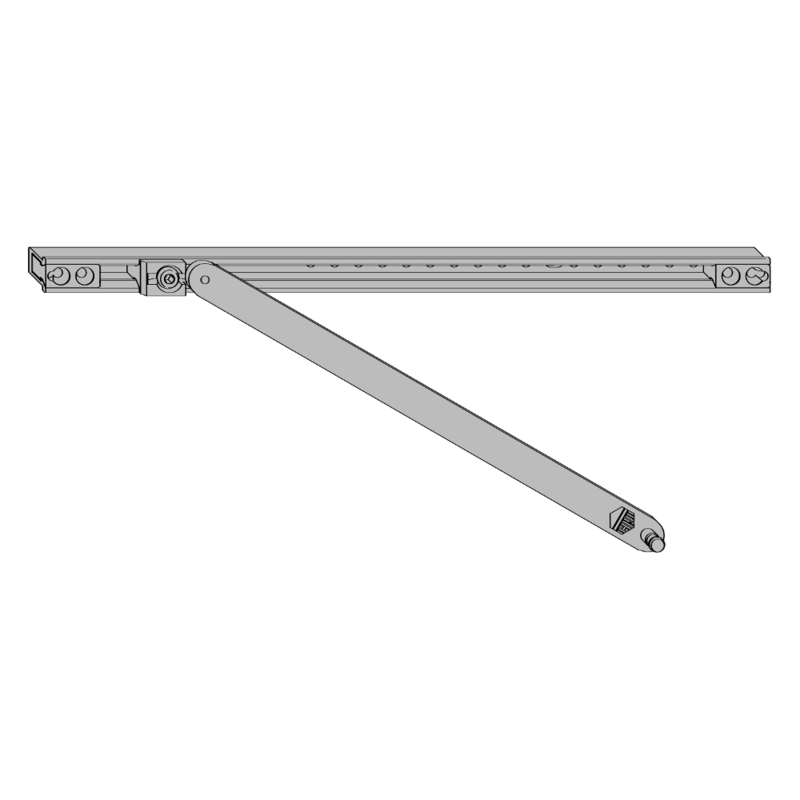 The unique tilt / lock mechanism is designed to allow the window to be tilted by using the handle alone however requires a key to be used to allow it to be opened fully. Available in a range of attractive finishes to suit any home décor. 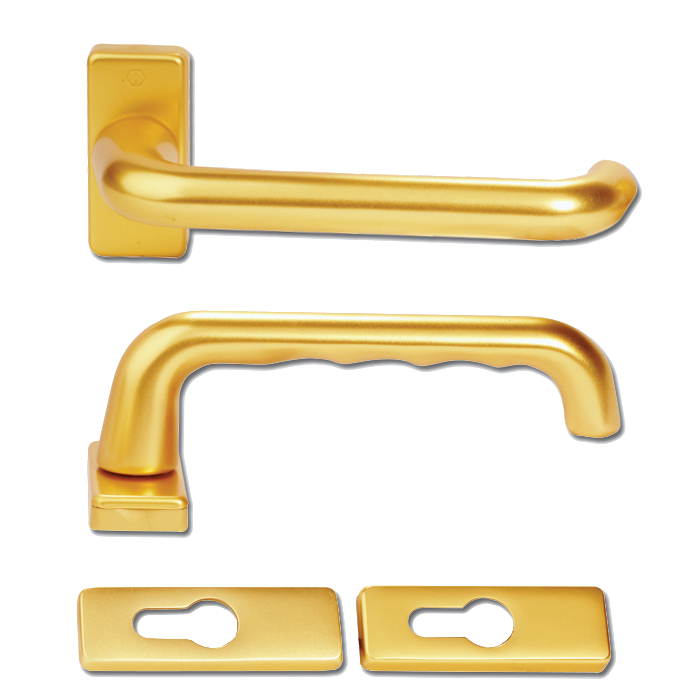 The Chameleon replacement tilt & turn window handle features a unique design which allows for an interchangeable fork or flat plate fitting. 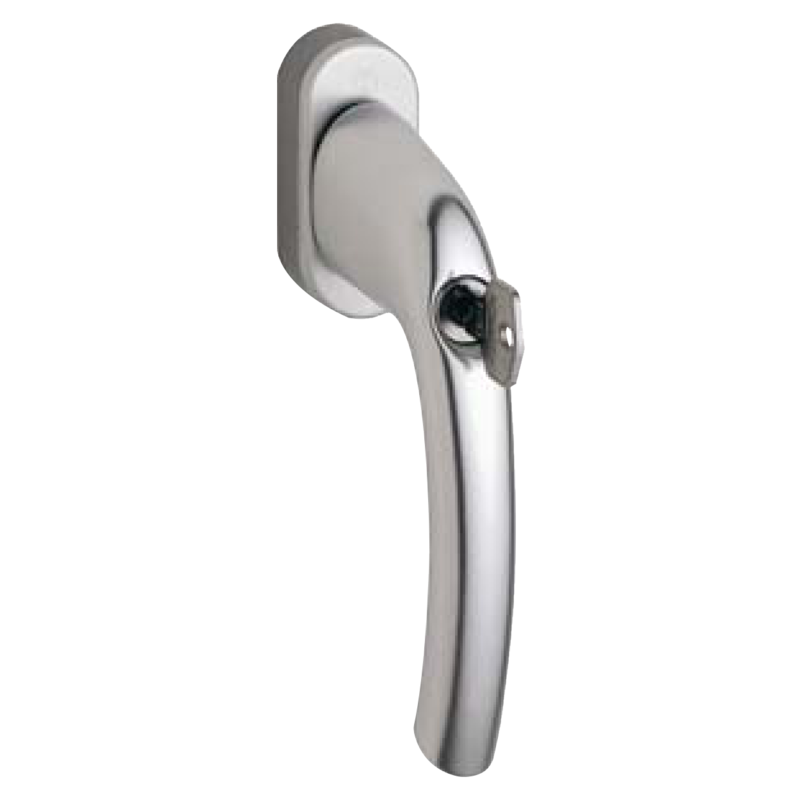 This is ideal for commercial jobs where the fitting type of the original handle may be unknown. 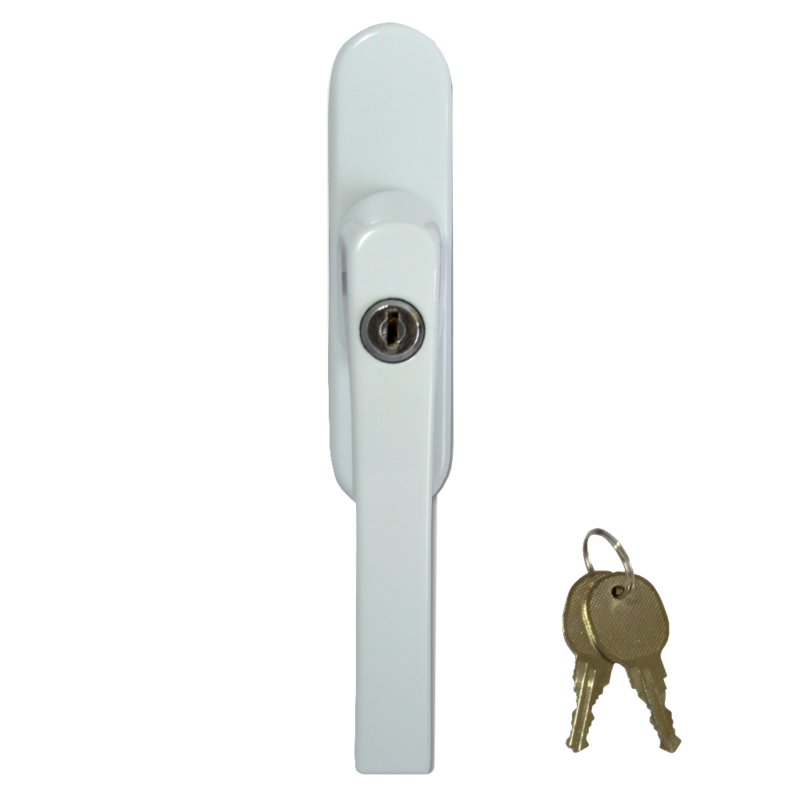 The handle comes with both fork and flat plate fittings, 2 keys and 2 fixing screws. 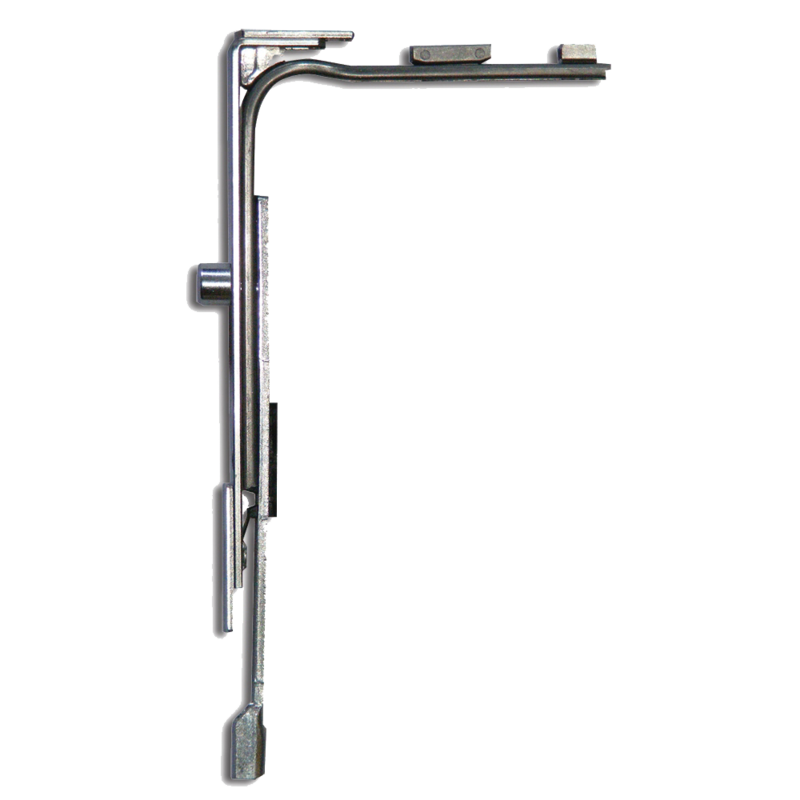 Chameleon Tilt-Before-Turn Handle for use with patio or window multi-point locks. 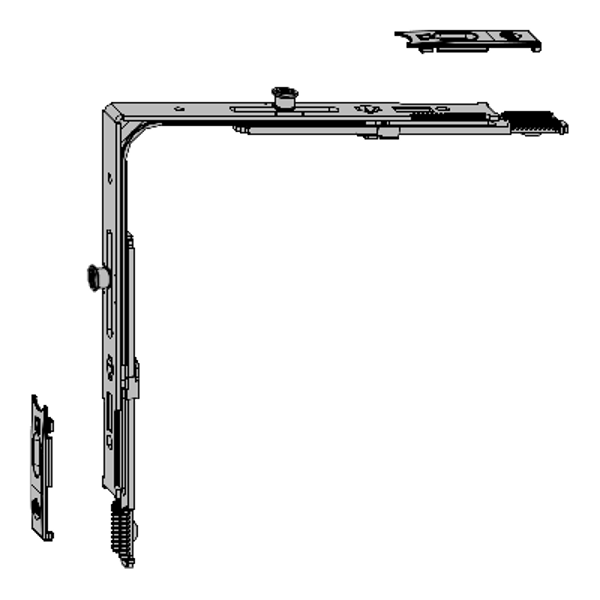 The unique tilt / lock mechanism is designed to allow the window to be tilted by using the handle alone however requires a key to be used to allow it to be opened fully. Available in a range of attractive finishes to suit any home décor. 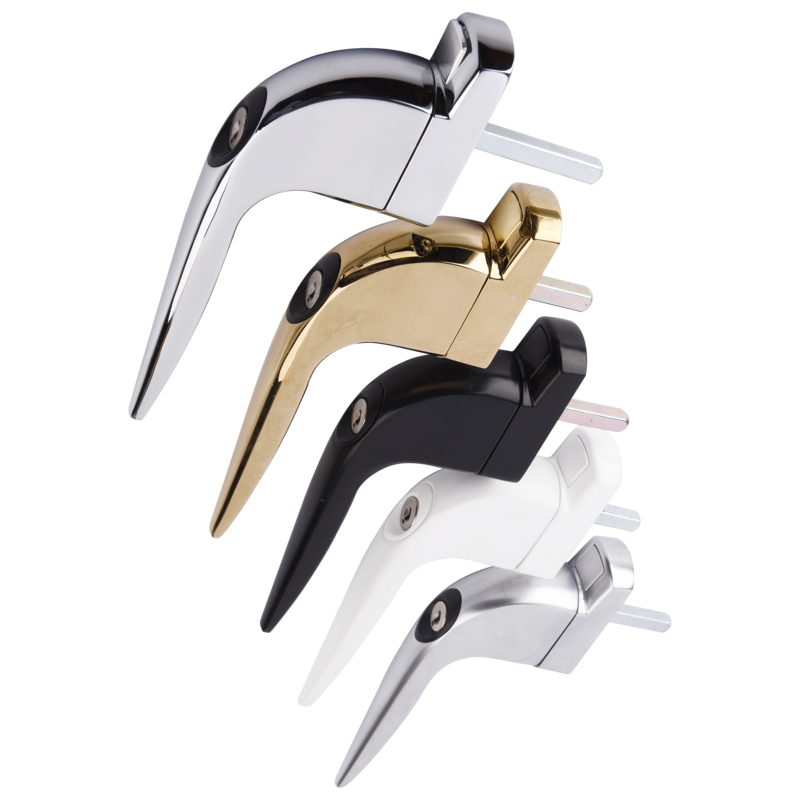 Inline tilt & turn espagnolette window handle from Hoppe. 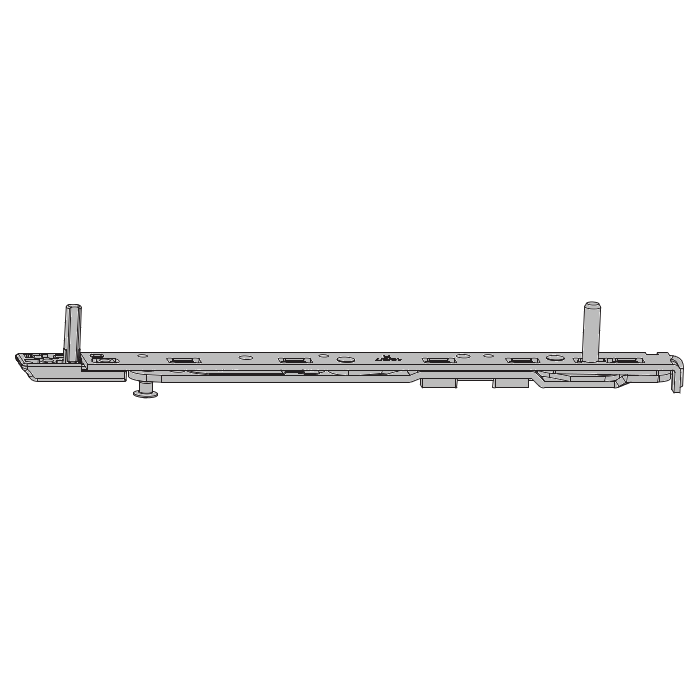 This unit features concealed fixings and `push to lock` button. Maco 13mm offset tilt-first scissor stay arm with hinge and 7mm screw axis to suit the Maco Multi Trend range of products. 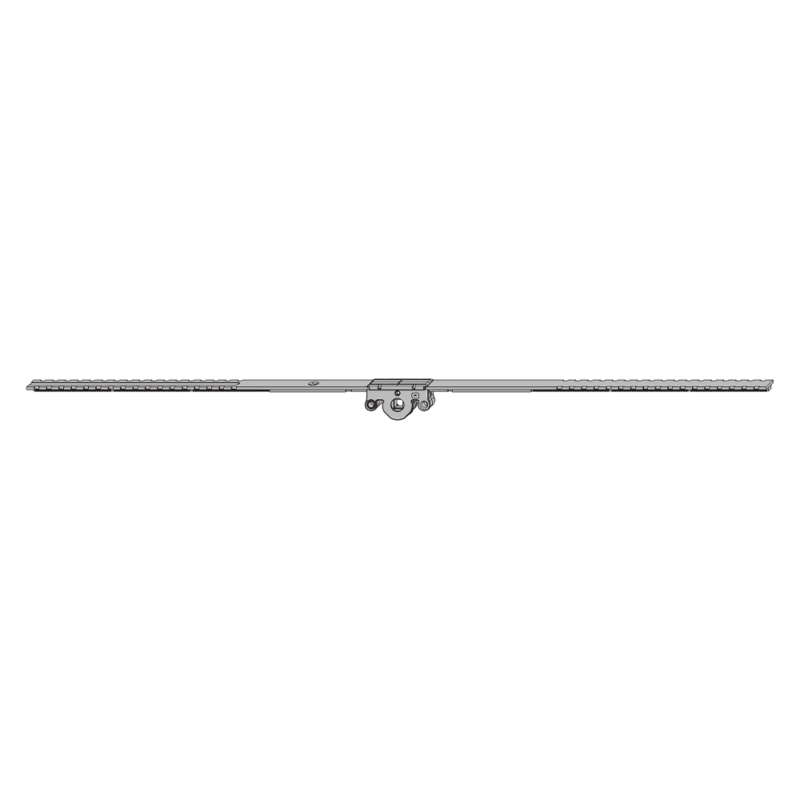 Maco 52936 Corner Element with 2 security cams to suit the Maco Multi Trend range of products. 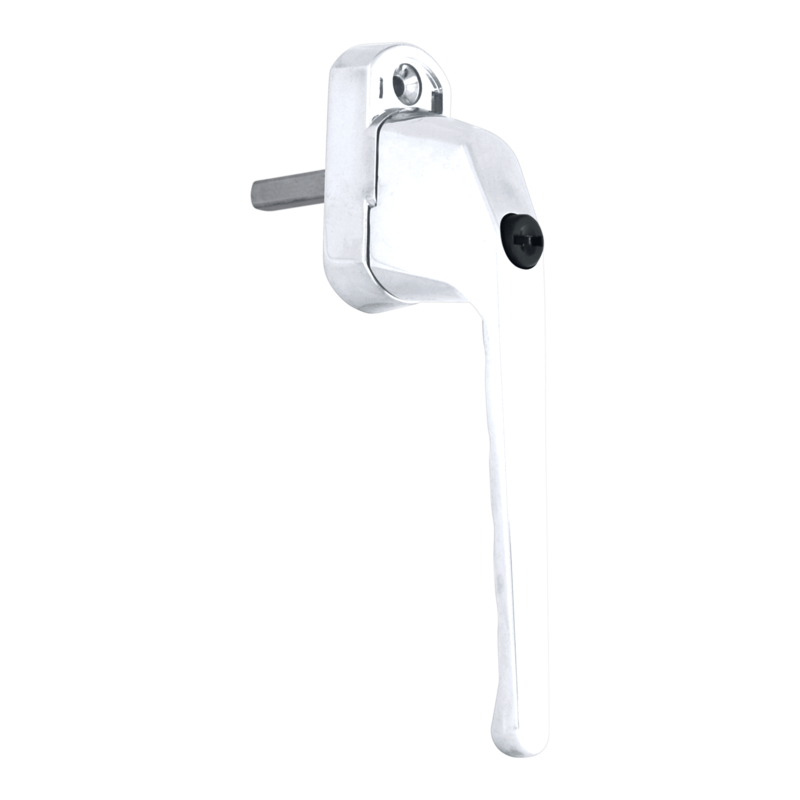 The Maco Multi Trend Tech 100 is a 90° friction brake restrictor for doors and larger windows and is suitable for use on applications with a euro groove profile. Maco 9mm offset tilt-first scissor stay arm with hinge and 7mm screw axis to suit the Maco Multi Trend range of products. Maco BS 15 VHH turn & tilt drive gear to suit the Maco Multi Trend range of products. 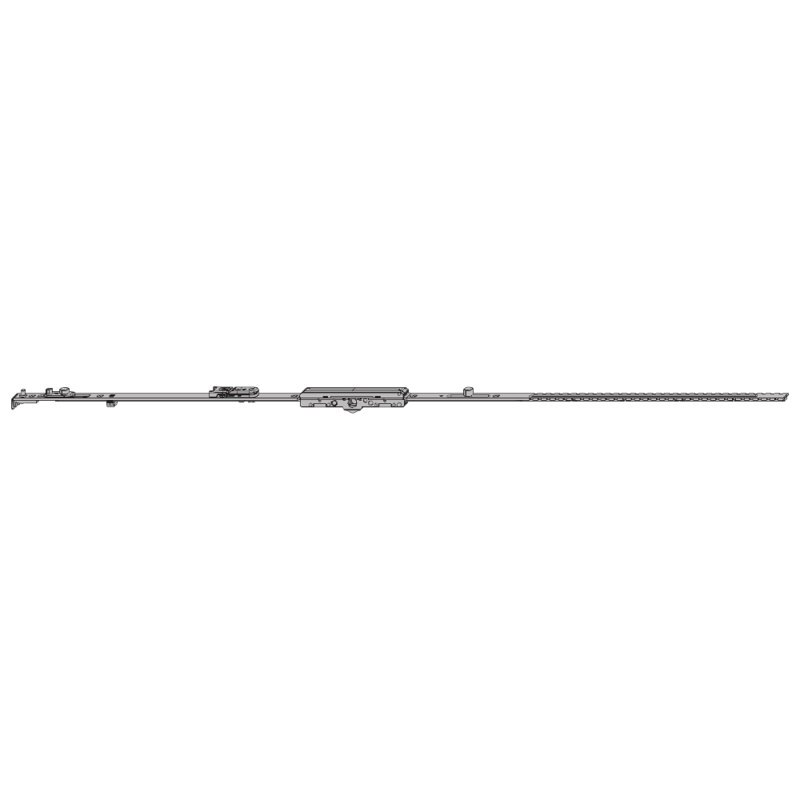 Suitable for use on 2-sashed windows and must be used in conjunction with a shoot bolt. Maco BS 6.5 FHH turn-only drive gear to suit the Maco Multi Trend range of products.